Reliance Digital Promotion - Exploring The #BootUpYourLife Campaign! From the past couple of years, I have been a huge fan of online shopping as it always provides the best price along with loads of offers, easy payment modes, and freebies. This time, I was planning to buy an entry-level 15.6” laptop for my dad and I thought of trying shopping from a store instead of online shopping. I was quite prepared for the disappointment thinking either I won’t get a good model readily available or the price will disappoint me. But to my surprise, things have changed! I stumbled upon a nearby Reliance Digital Showroom which was a bit over-crowded. One of the salespeople managed to attend to me immediately and was quite friendly & helpful. After telling him my requirement he suggested me HP 15-AC602TU 15.6” Entry level laptop. The laptop offered quite good specs considering the price point and it did come with bundled offers. The HP 15-AC602TU laptop has a professional and easy to carry design and comes powered with 1.6GHz Intel Celeron N3050 along with 4GB DDR3 RAM and 512GB of storage. 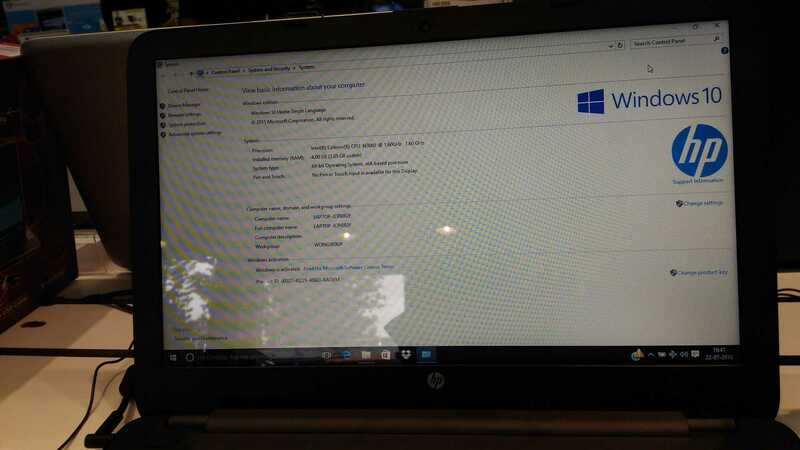 The laptop comes with Windows 10 Home pre-installed and an integrated graphics card. The 39.62 cm (15.6) screen is perfect for watching movies and also gives a wonderful gaming experience. The specifications meet the requirement for my dad pretty well. For an everyday home usage, the specifications offered is brilliant. A starter laptop with decent storage space of 500GB. I did check out few other models but I found HP 15-AC602TU the most VFM model. The DDR3L RAM and SATA HDD are easily upgradeable if needed. The black color was available for the model, which I feel is the best as it reflects fewer scratches, comparatively. The touchpad offered multi-gesture support and it has an Island-style keyboard. The twin speakers have DTS Studio Sound output which made the sound crispier. The battery model: HS04 has 4 cells and 41Wh capacity which is quite capable of giving 4hrs+ backup under normal usage. Now comes the price. This was the best part of being in that Reliance Digital Showroom. The price I was offered was Rs. 21,599. Also, you can lookout for easy EMI options available in the store. Now, the surprise part. There were some pretty slick deals being offered along with the laptop. 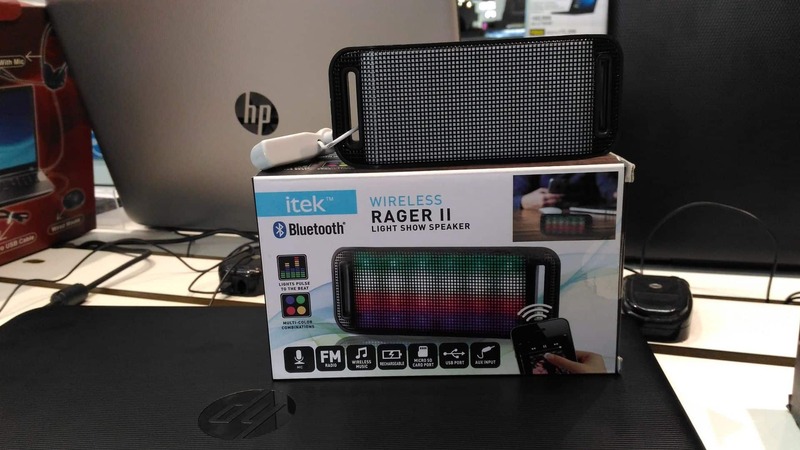 Along with the laptop, you can pick an iTek wireless Bluetooth speaker worth Rs.999 absolutely free with HP 15-AC602TU. 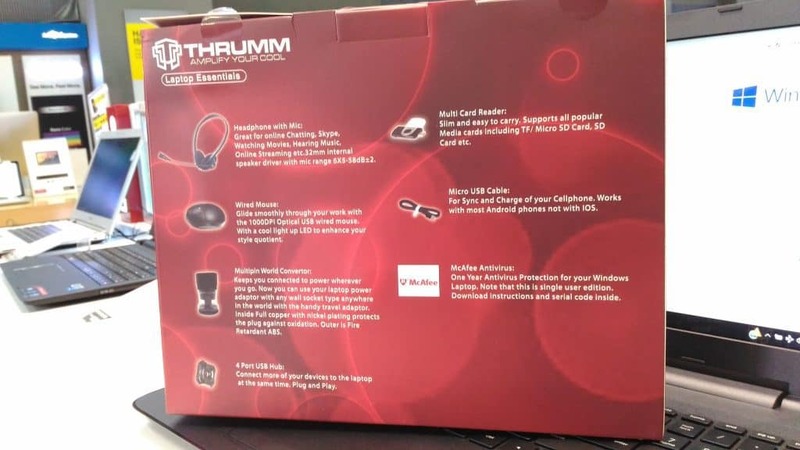 If you are not interested in the wireless Bluetooth speakers, you can always opt for another freebie – Thrumm Laptop essentials worth Rs.1999. Inside the box, you can find a headphone with mic, wired mouse, external card reader etc. Besides the surprise gifts, one best thing I need to say about the Reliance Digital is theirs after sales service. The resQ Team will undertake the installation, maintenance & repair for all electronic gadgets. I see no other retail chain has this kind of service to provide maintenance & installation assistance for multiple brand products. Also, you can opt for a product demo and periodic maintenance which is good for the not-so-tech-savvy buyers. I feel, the #BootUpYourLife promotional activity is truly making a difference among other supply chain promotional activities. 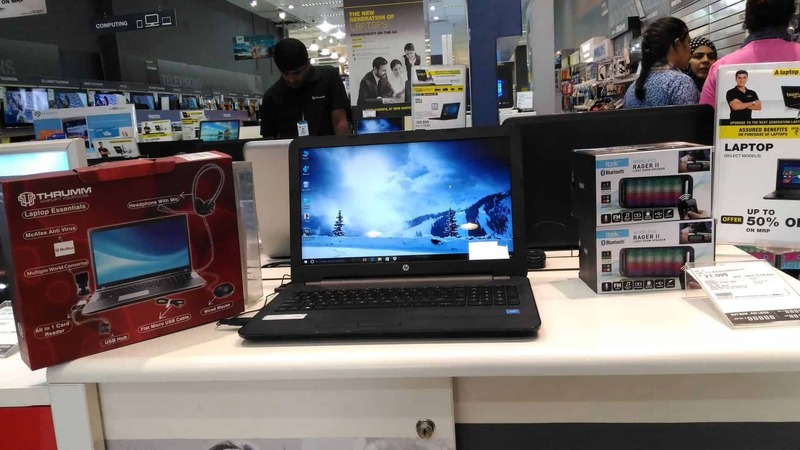 Not just on HP brand, the Reliance Digital store is providing amazing discount prices & free gifts on other main brands like Dell, Lenovo etc. This is my experience visiting the nearest Reliance digital store, have you also explored? Let us know in the comment section.